Learn with Lee: Real Estate Coaching and Consulting: How You Can Get Unstuck! How You Can Get Unstuck! Have you ever seen someone whose car was stuck? You may have seen the driver step on the gas pedal and her wheels spin forward yet she would make little progress in moving and actually would go nowhere. She may even have tried to go in reverse to get free. Eventually, the person gets unstuck from the mud, snow and the like, sometimes with the help of others and sometimes alone by changing her approach. When starting a new real estate sales business (or any new business venture for that matter! 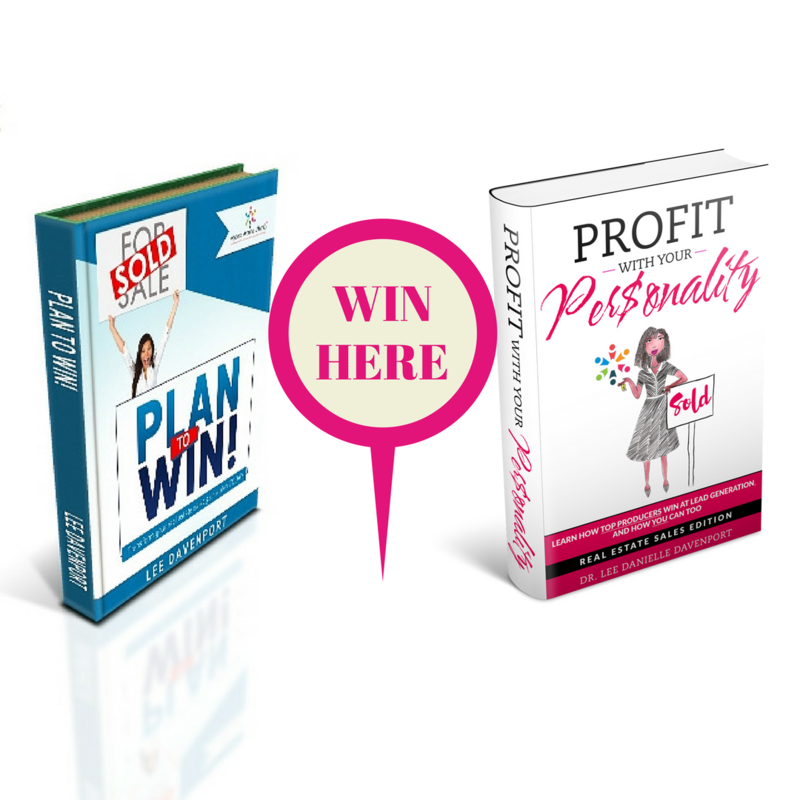 ), you may have points where you feel like your "wheels are spinning forward", meaning your business is spinning with activity but you may feel it is teeming with inexperience or seemingly poor performance. You may even be tempted to go in reverse (i.e. returning to an old career or not being so daring in your prospecting and marketing efforts) like the driver in the scenario above tried. Whether you realize it or not, you have become stuck. How can you get your business unstuck if you feel like it is in a rut? 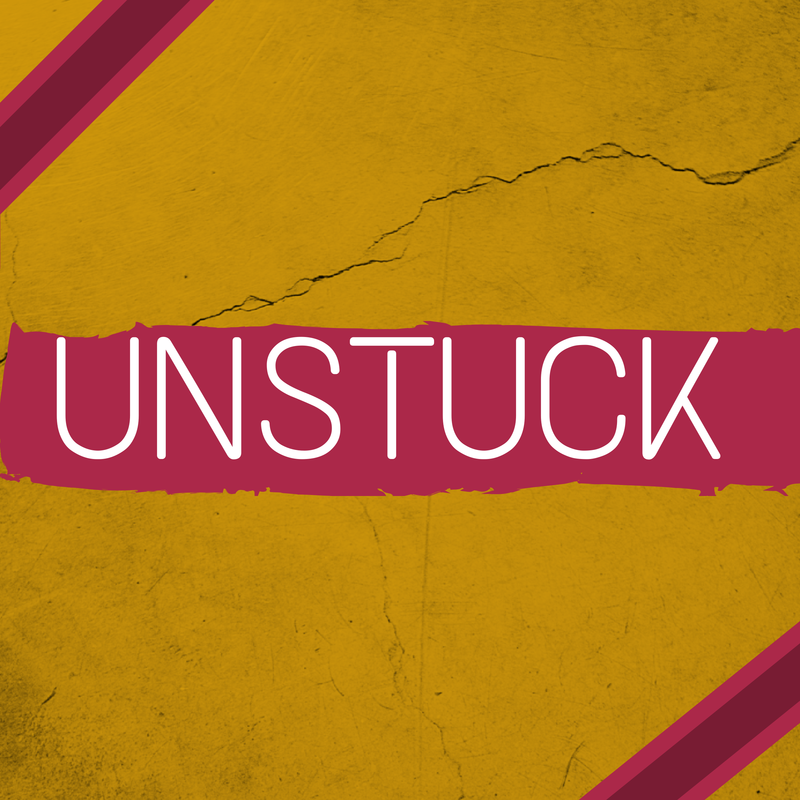 Check out this video for 1 simple way to become unstuck. Do you have more questions on how you can boost your business? We can help. Email info@AgentsAroundAtlanta.com. Here's to your success!